Meet Steven Hunter. A British policeman, he has been seconded to the FBI. When a corpse is found in Montana with a human femur driven through the top of its skull, it is beyond the capabilities of the local police. Hunter is assigned to the case. But someone doesn’t want him to solve it. Hunter faces the deadliest test of his career – how to catch a killer while staying one step ahead of the most powerful forces on earth, and staying alive himself. In this enthralling thriller, part conspiracy, part manhunt, and part sci-fi, Tom Kasey has woven a gripping story that takes the reader right into the innermost workings of government – and reveals the dark secrets that lurk within. TRADE-OFF is perfect for fans of Dan Brown, Robert Harris and Clive Cussler and is available from Amazon and Amazon UK. “I was gripped from the very first word. This is thrilling stuff.” – James Becker, best-selling author of The Nosferatu Scroll. “A knock-out thriller. 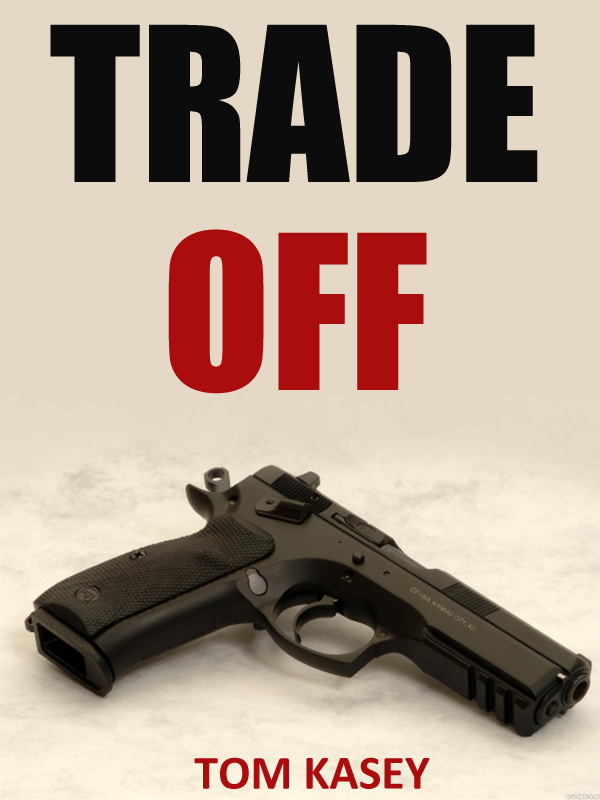 Trade-Off will blow you away.” – Matt Lynn, best-selling author of Death Force and Fire Force. Tom Kasey is a pseudonym for a well-known thriller writer responsible for a series of best-sellers.